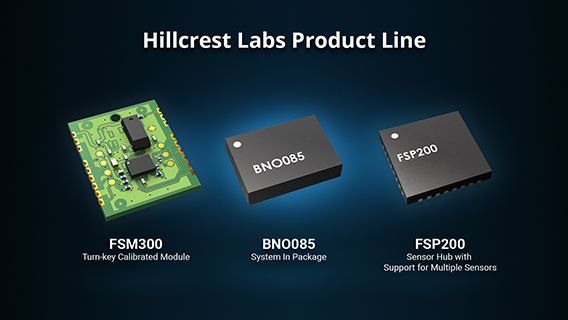 Hillcrest Labs is a leading global supplier of software, hardware and services that enable the intelligent use of sensors in consumer electronics and IoT devices. 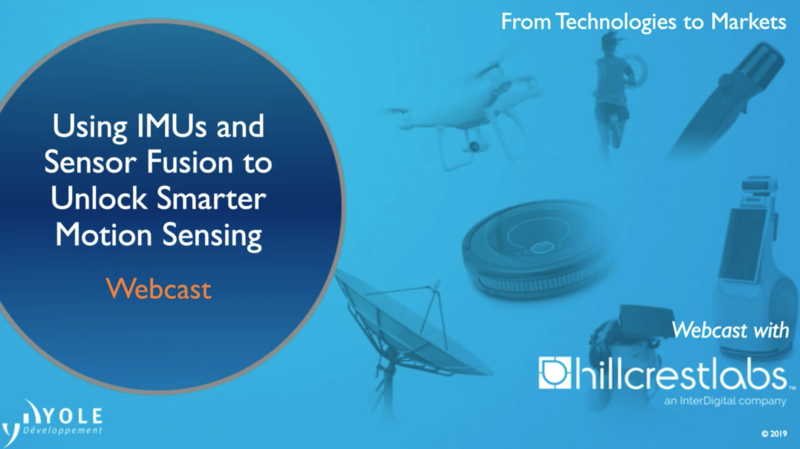 Discover how we leverage our multi-disciplinary approach, superior technology performance, and systems expertise to deliver high quality, sensor-based solutions to the market. As the world gets smarter and more connected, sensors are becoming more ubiquitous. For motion sensing applications, like robotics, VR/AR, or even attitude monitoring, IMUs are a cost effective solution. But making the raw output from multiple sensors work together to create meaningful information is not as simple as it seems. In this webinar, engineers will learn about the typical challenges of working with IMUs, from the sensors themselves to the impact of environmental factors (and how to account for them). Autonomous robots are becoming more prevalent in today's consumer market. These robots must work efficiently and effectively around obstacles and over many types of terrain. 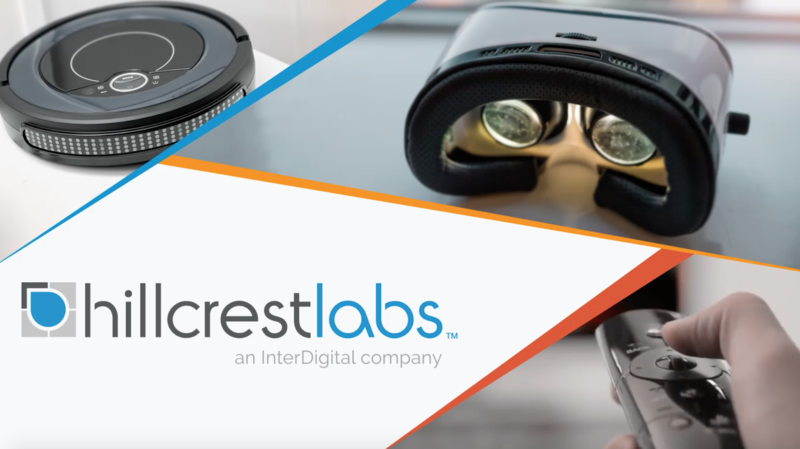 Hillcrest Labs offers sophisticated, adaptive algorithms designed to maintain robotic heading in a wide variety of environments. Our newest product line, including the FSM300, BNO085, and FSP200, offers flexible solutions for our robotic navigation customers. Learn more about our products and their benefits in this video. 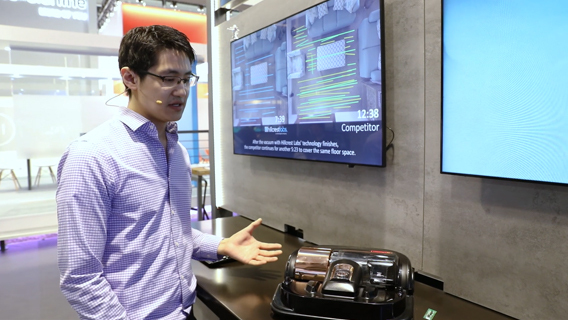 See our robotic navigation product line as demonstrated at Mobile World Congress 2018. 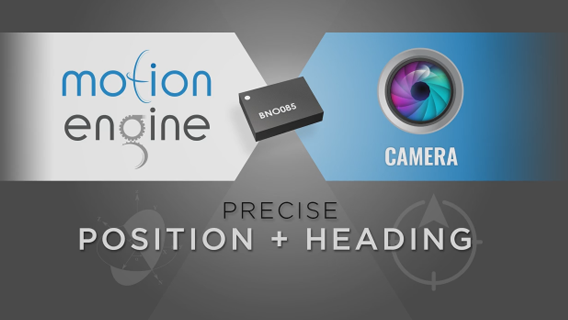 Hillcrest’s BNO085 IMU can be used to deliver superior drift-free heading in VR controllers by fusing inertial sensors with camera data. See how the BNO085 can be used to improve 6DOF controller solutions. 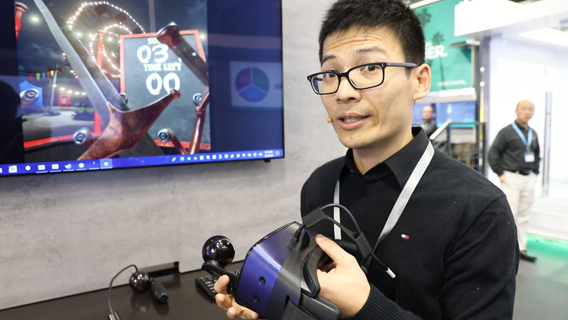 See our virtual/augmented reality product line demonstration as seen at MWC 2018.